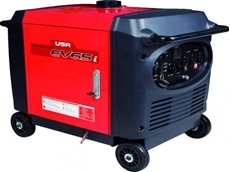 ​A top generator to meet all portable power needs, the EV65i offers quiet and trouble free operation. 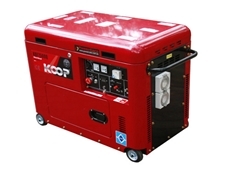 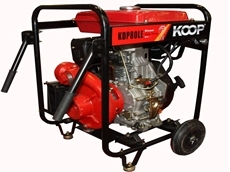 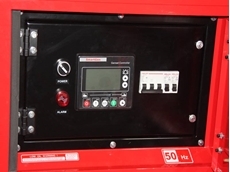 Powercare's Diesel Generator 6.0KVA KOOP Silent 240V Single Phase is an excellent power source for emergencies, at home or on job sites. 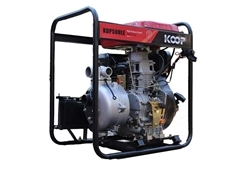 ​Powercare is a family owned company which imports and supplies wholesale machinery to both individual and commercial clients. 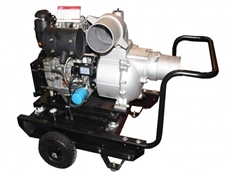 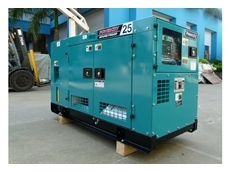 Silent Diesel Generator with STAMFORD Alternator 240V and Long Range Fuel Tank. 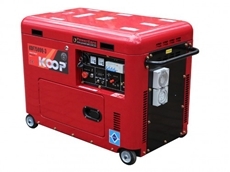 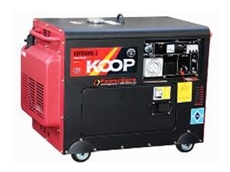 Powercare's Diesel Generator 6.0KVA KOOP Silent 3 phase 415V /240V provides a powerful voltage supply to run appliances for individual or commercial use.